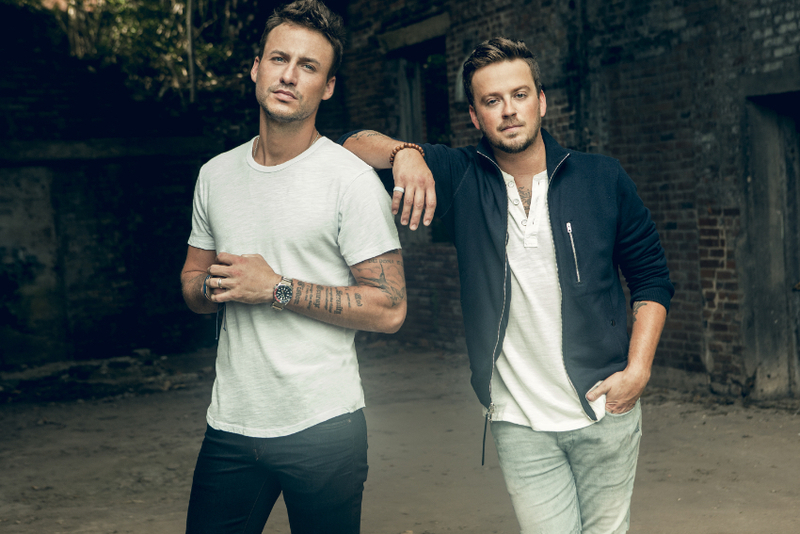 CMA, ACM, and CMT-nominated duo Love and Theft (Eric Gunderson and Stephen Baker Liles) first hit the scene with their debut single “Runaway” which landed Top 10 on the Billbaord Country Charts. They followed it up with their #1 Platinum selling hit “Angel Eyes” from their self-titled album with RCA Records which climbed to #4 on the Billboard Country Albums Chart. The duo have just released the video for their latest single, “You Didn’t Want Me” from their upcoming album with Curb Records. The making of the video was a “family affair” as the set was built by Gunderson and Liles along with Gunderson’s father and their friend Clint Hazelgrove. Gunderson’s sister Rebekah also appears in the video as the crazy ex-girlfriend, and the video’s theme is a comedy inspired by 1940’s noir stylized to appear as old decaying film as a visual echo of the song’s subject matter of being tossed aside. 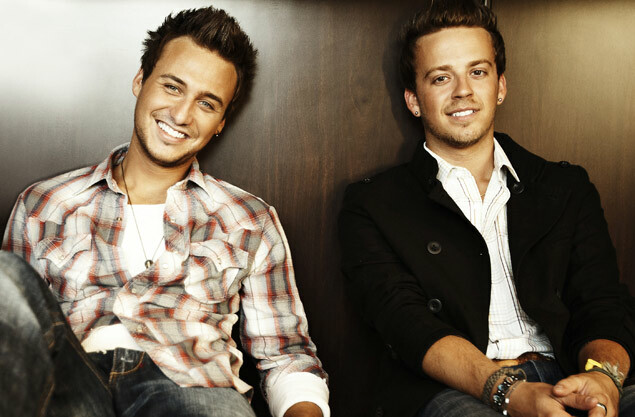 Love & Theft is a country duo made up of Stephen Barker Liles and Eric Gunderson. Their debut single “Runaway” reached Top 10 on Billboard’s Hot Country chart and brought them national attention. Since then the group has had several hits including the Number 1 single, “Angel Eyes.” Their new video for “Silver Bells” is a simplistic yet elegant take on the old classic. Na de akoestische versie van Candyland hebben we nu ook de singleversie van de nieuwe single van Love And Theft. Candyland is de opvolger van Whiskey On My Breath en de nieuwe single van het duo Love And Theft. De single komt 10 oktober uit. We presenteren nu vast de akoestische versie. Dit is de Billboard Country Song Top 25 voor de week tot 30 september 2016. Oude liedjes doen het nog steeds goed. Kijk maar naar Artist of Then, Now & Forever en Dolly Parton die onze enige nieuwkomers zijn deze week. De eerste komt zelfs direct op #1 binnen. Sam Hunt en Zac Brown band verdwijnen uit de Billboard. (4) Florida Georgia Line – H.O.L.Y.